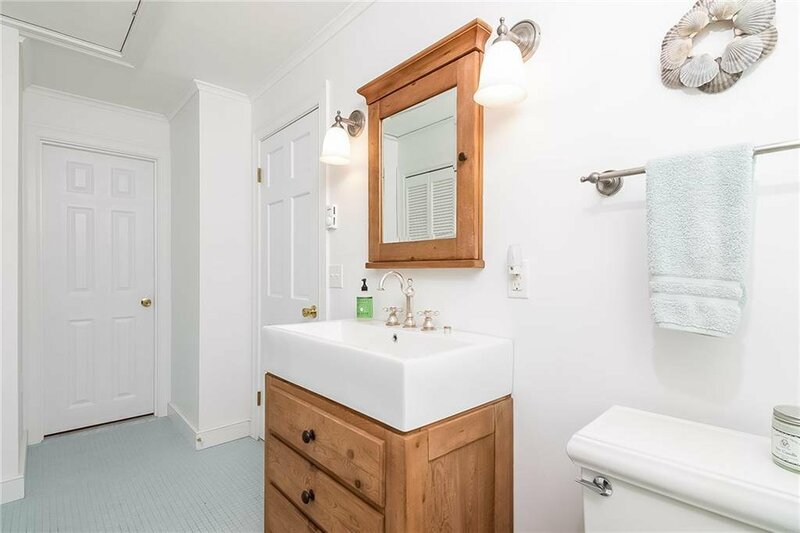 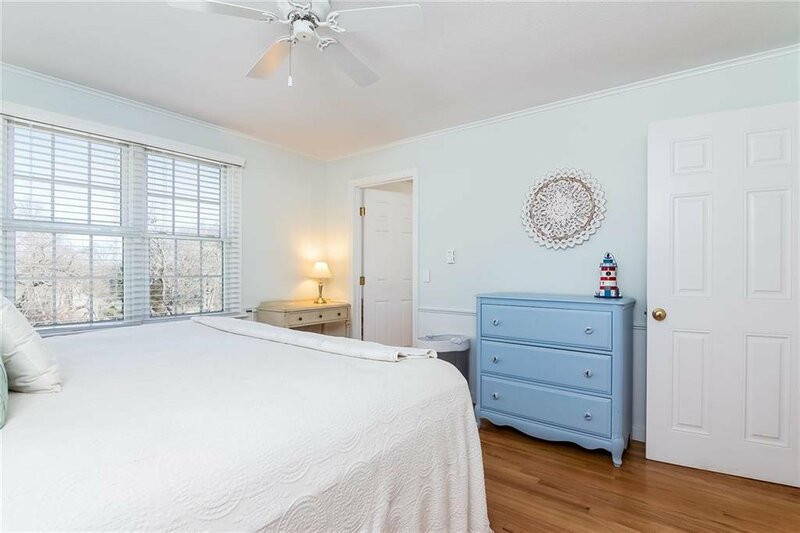 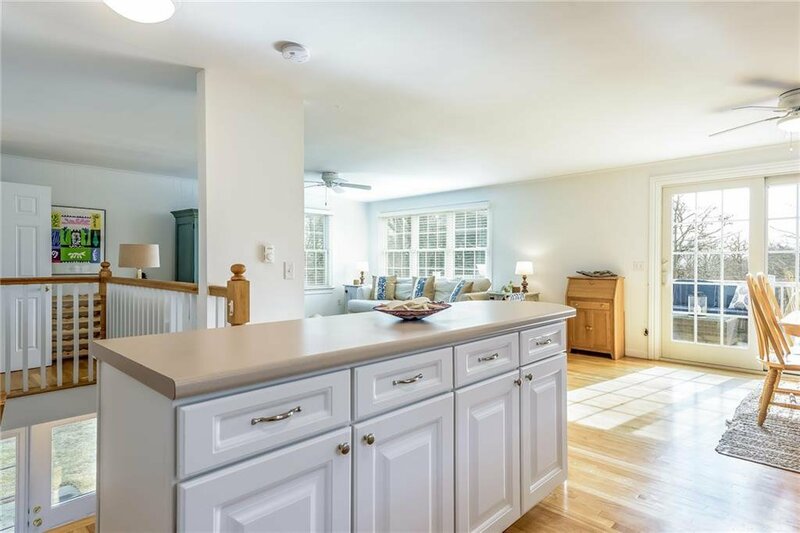 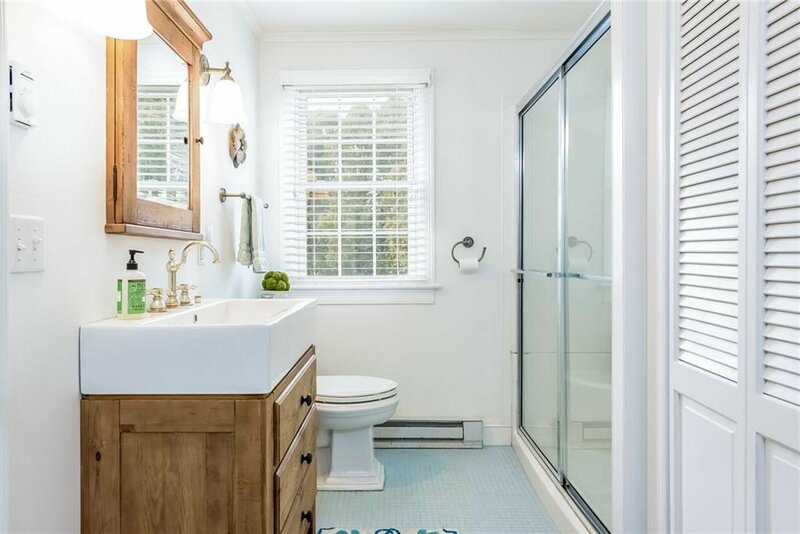 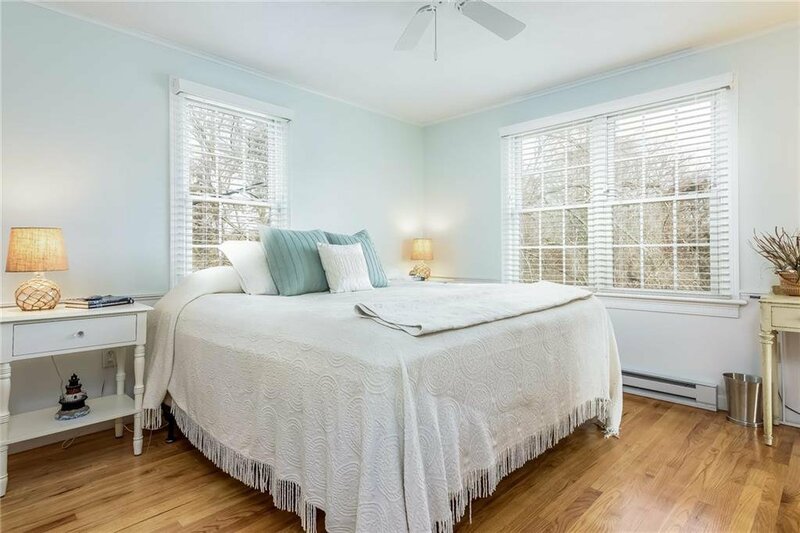 A tasteful remodel of this ideally situated residence has created a beautiful home benefiting from an elevated position on top of the hill at Green Hill. 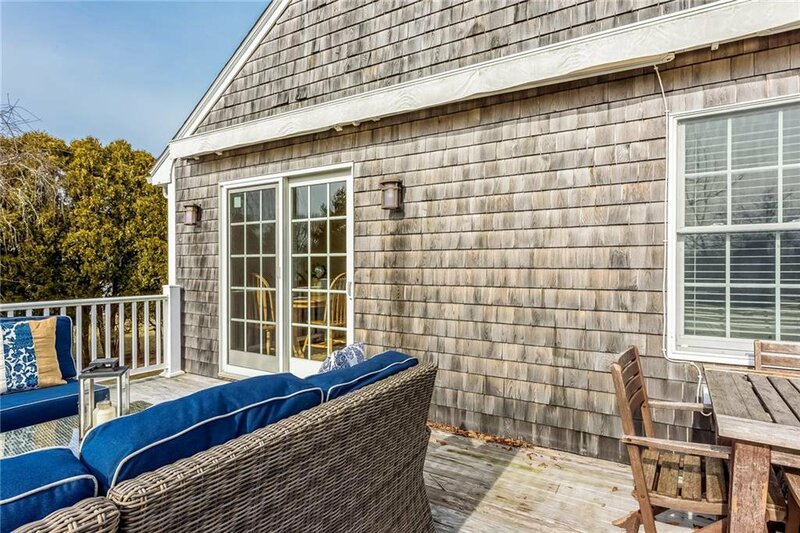 Offering privacy, tranquility, and enviable beach living. 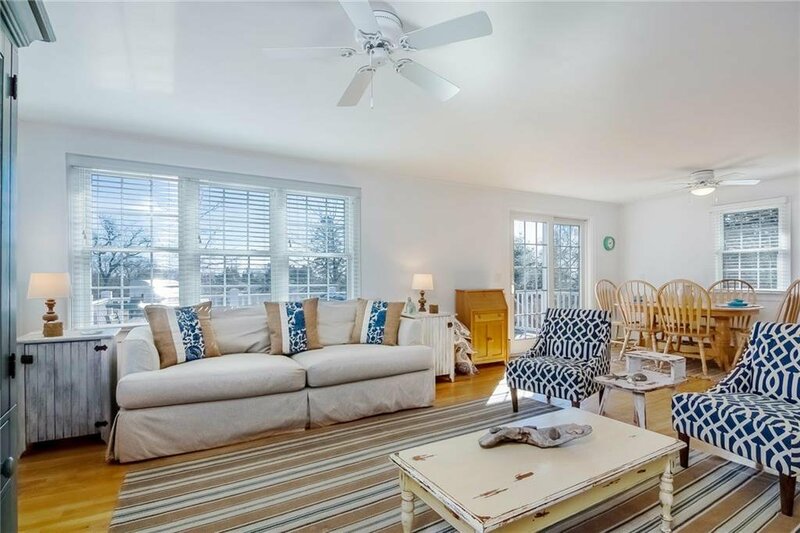 Private Association Beach is within short walking distance as well as tennis, a boat launch and a park. 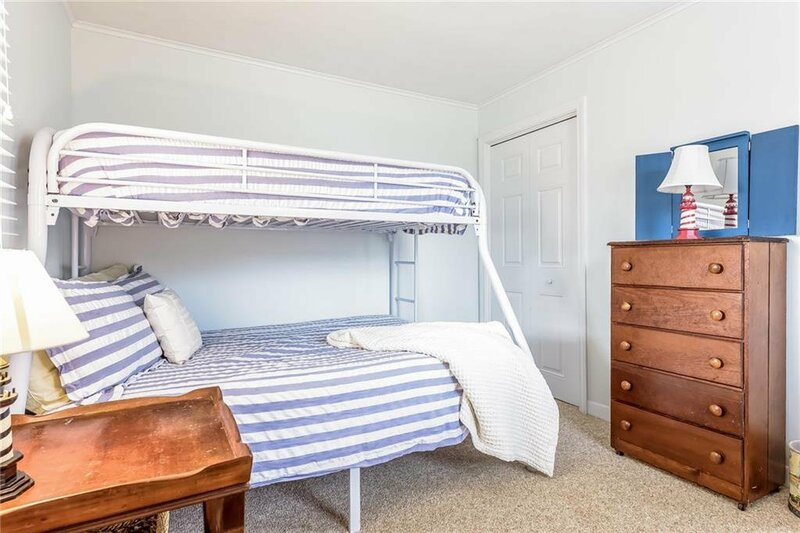 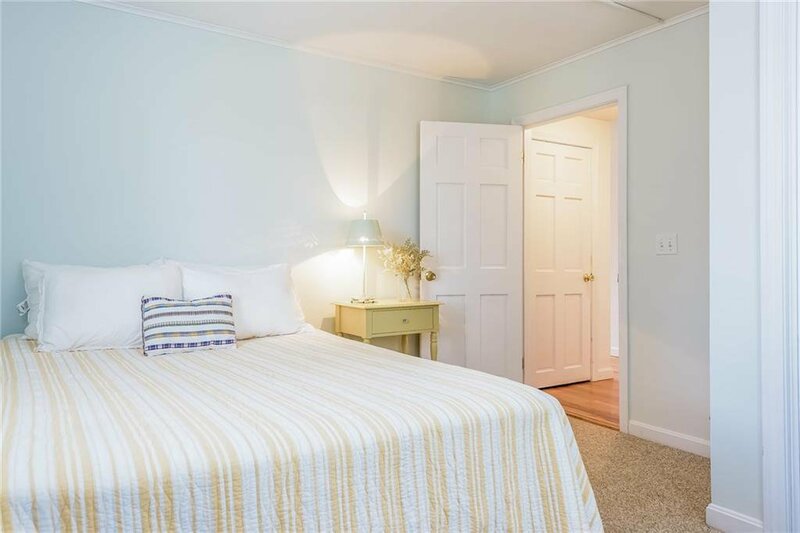 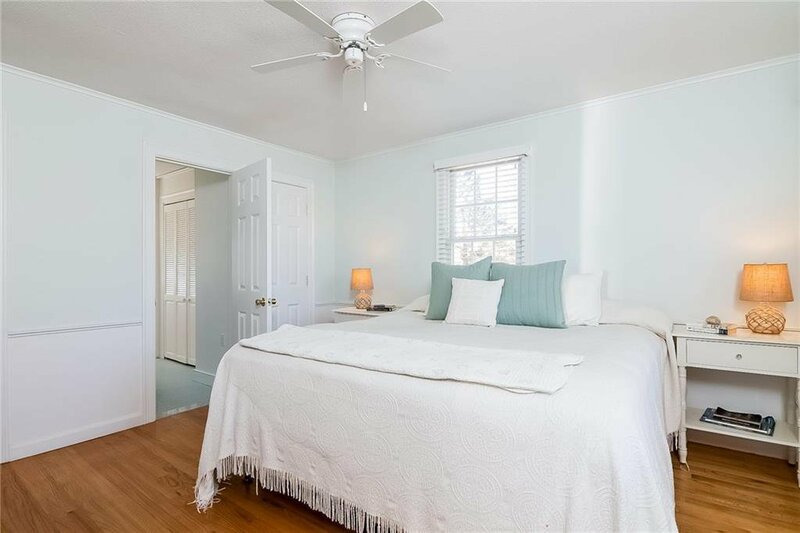 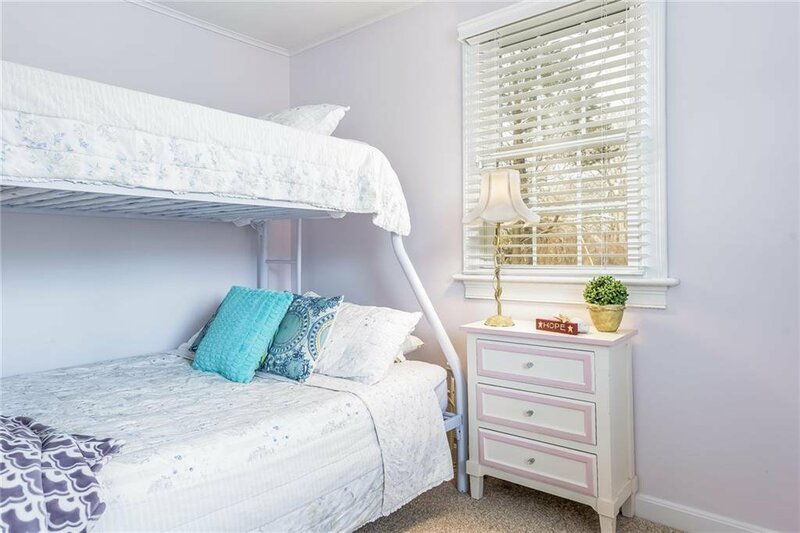 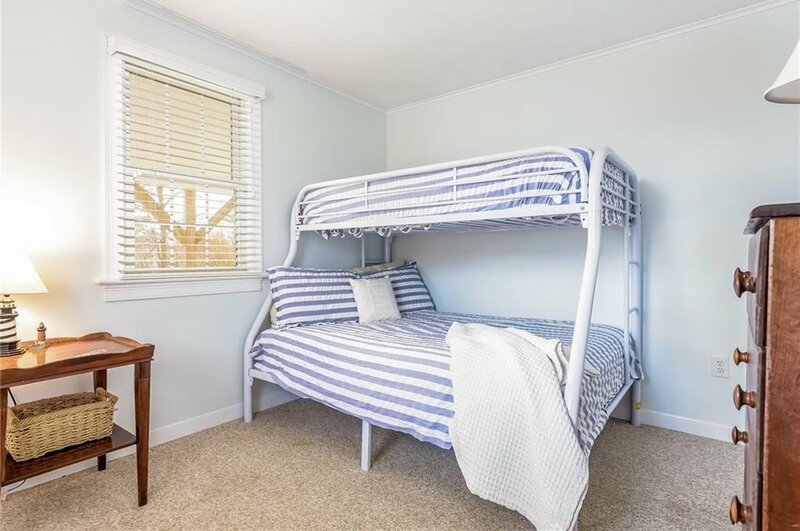 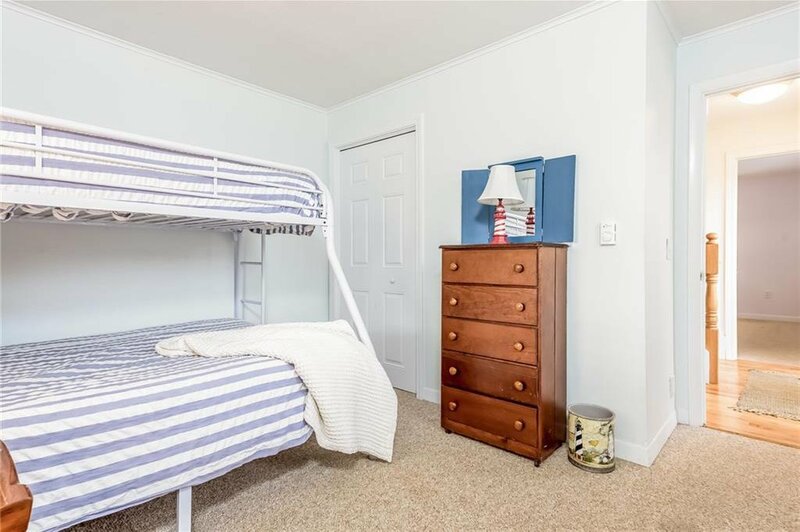 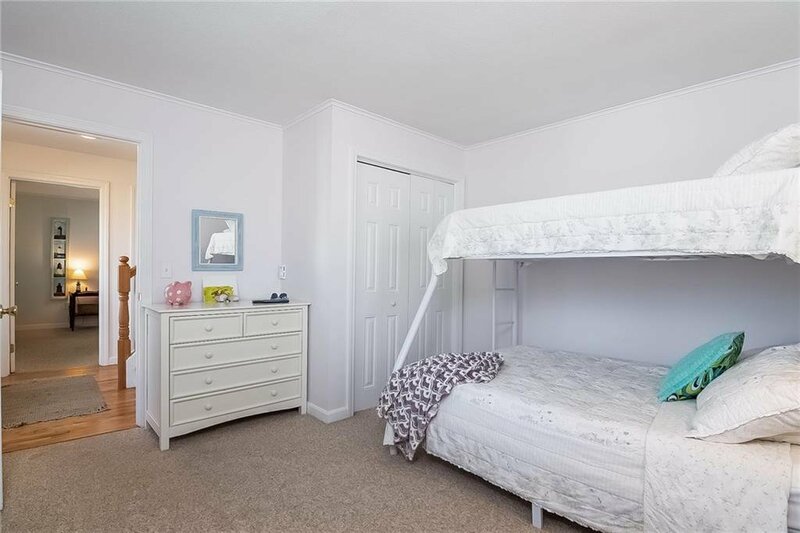 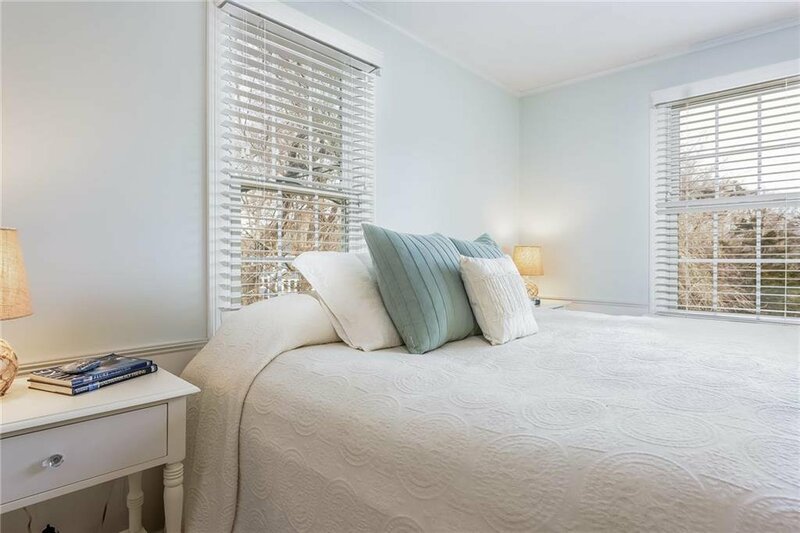 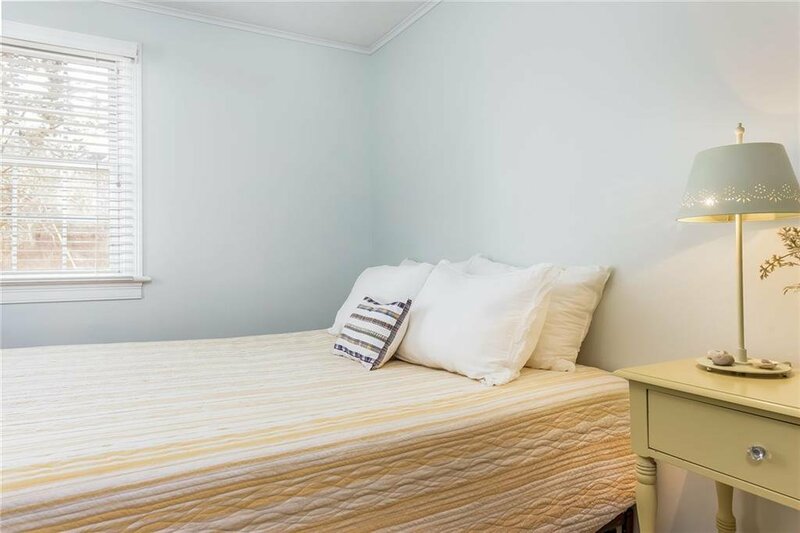 The first floor features 3 bedrooms, a full bathroom and a cozy den with access to a large covered porch where you can relax and unwind in the shade after a day at the beach. 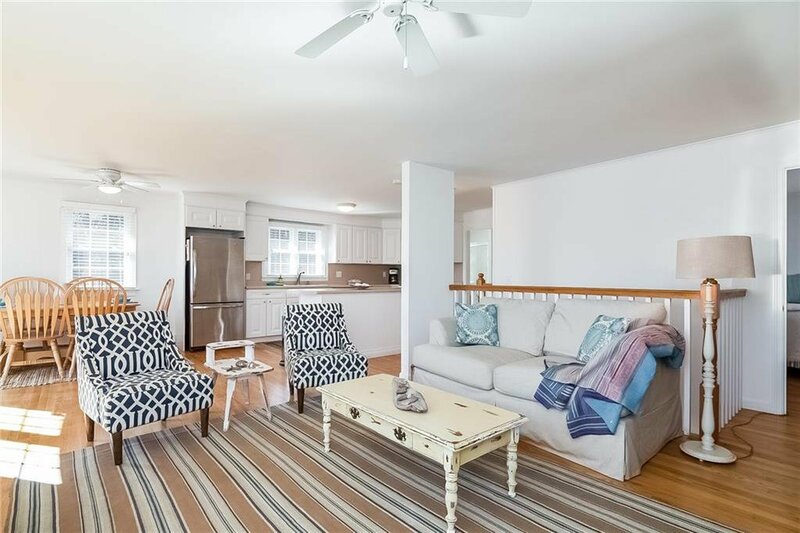 Upstairs is a bedroom, full bath, and a large bright open living area comprising of a fully equipped kitchen, a spacious living room and a dining area with sliding glass doors to a expansive deck. 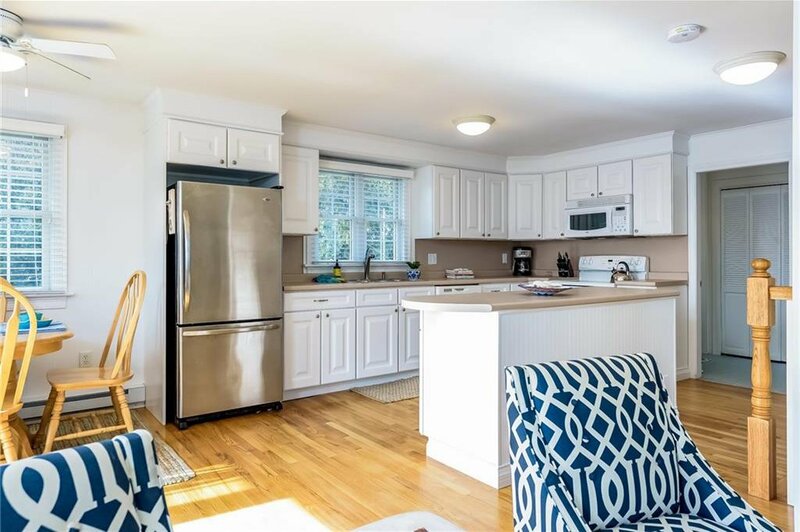 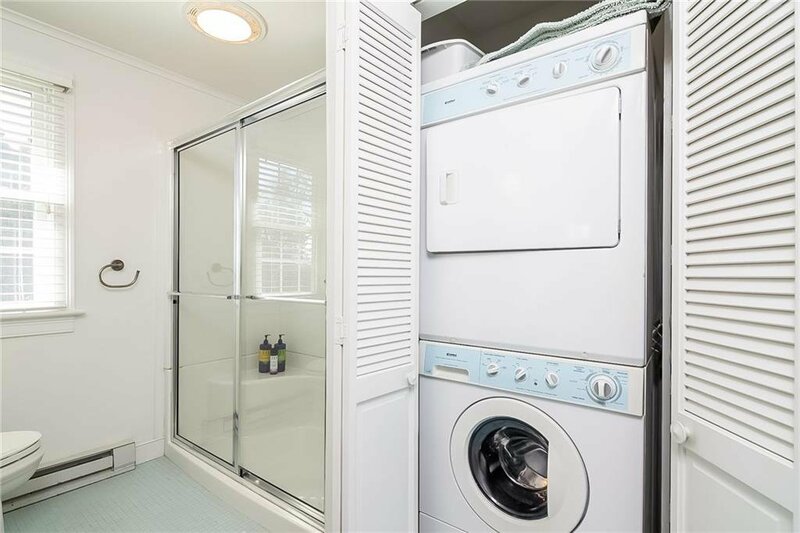 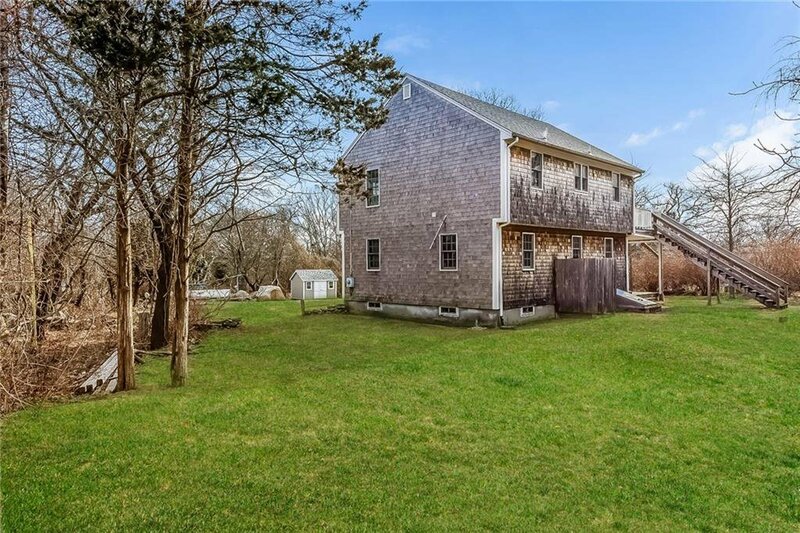 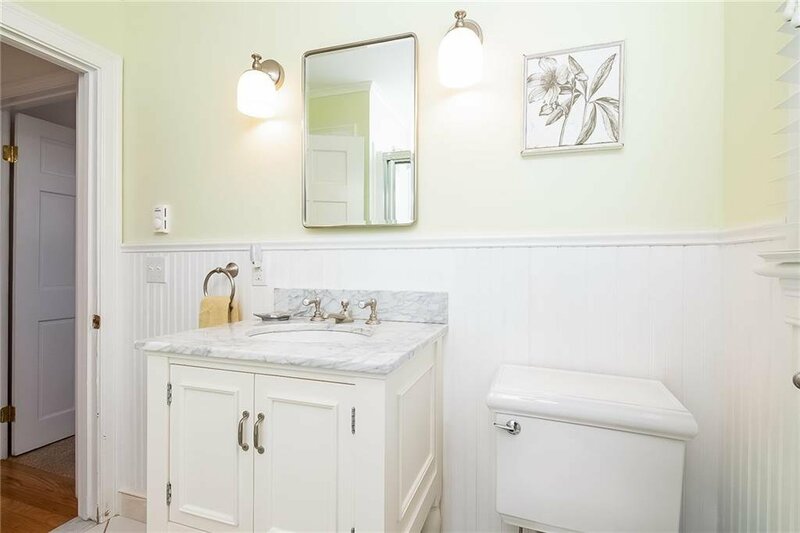 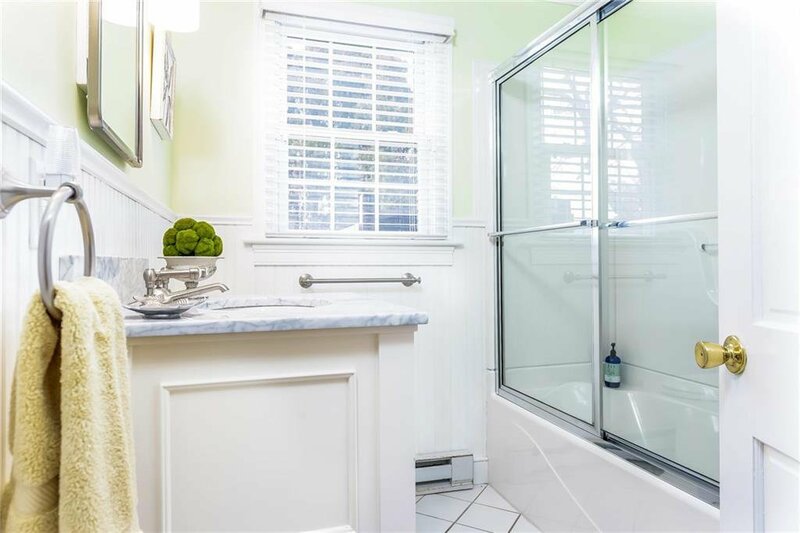 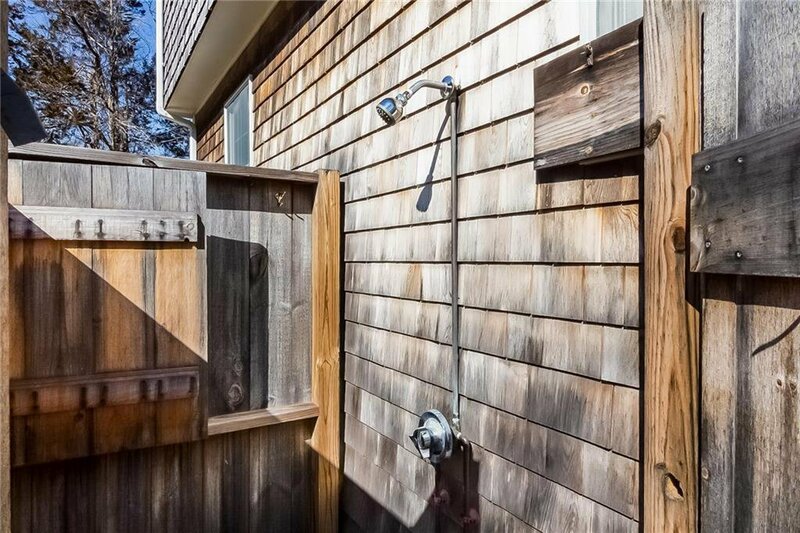 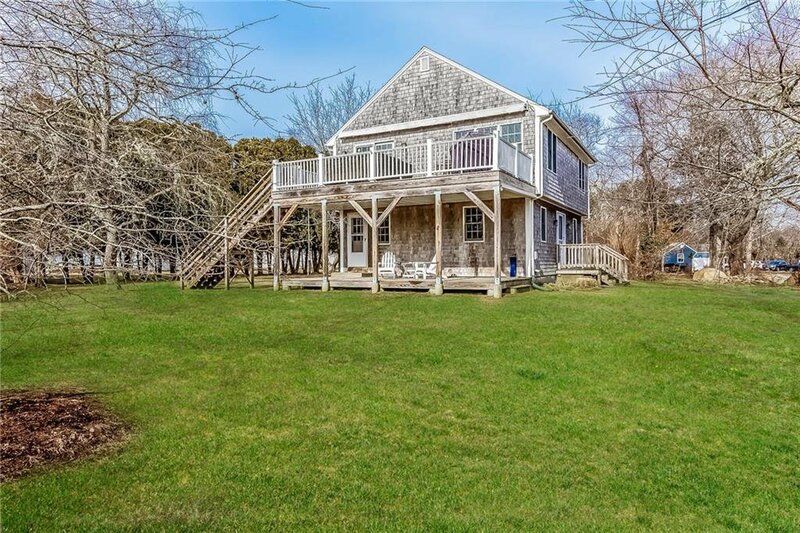 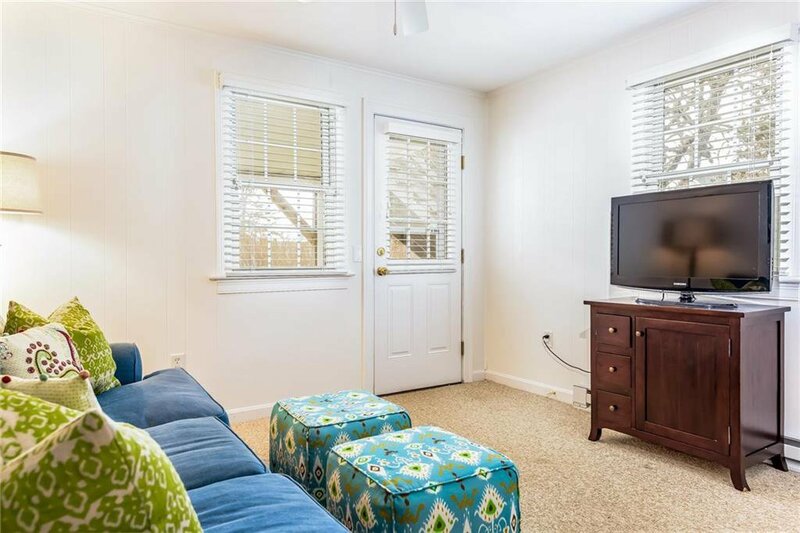 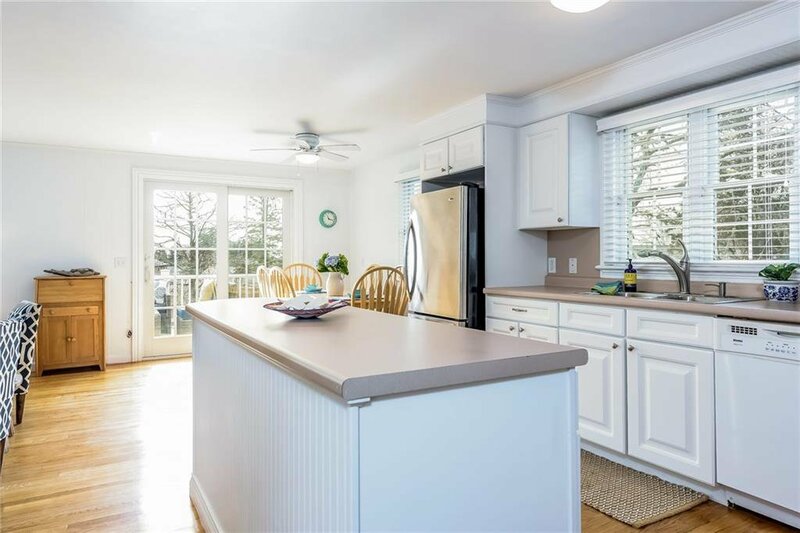 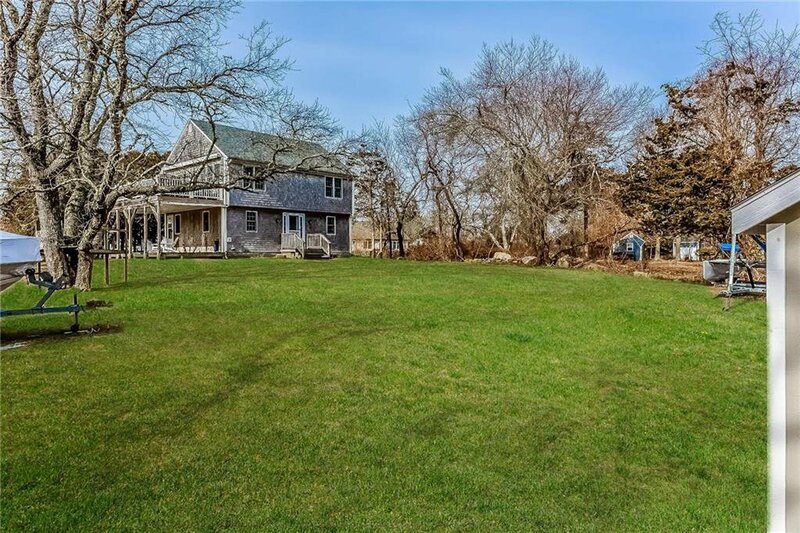 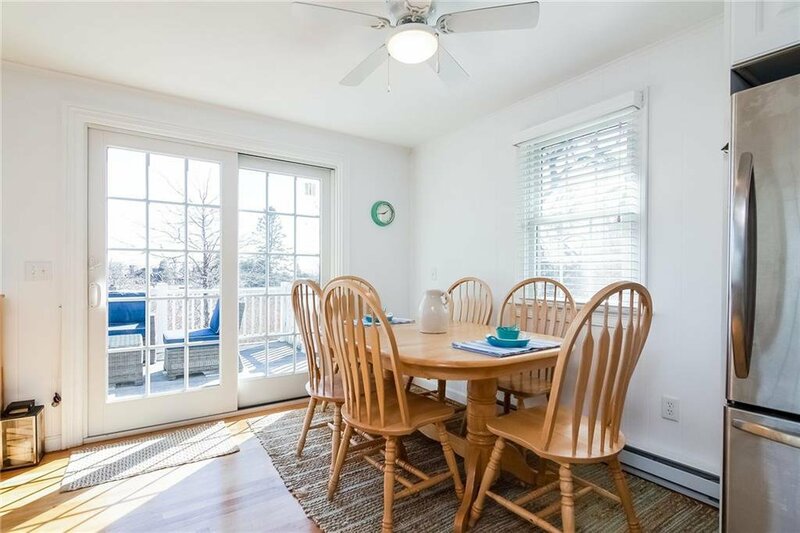 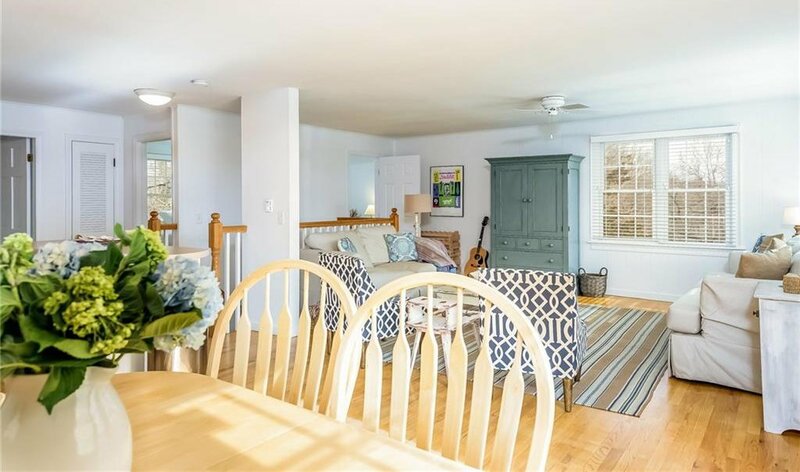 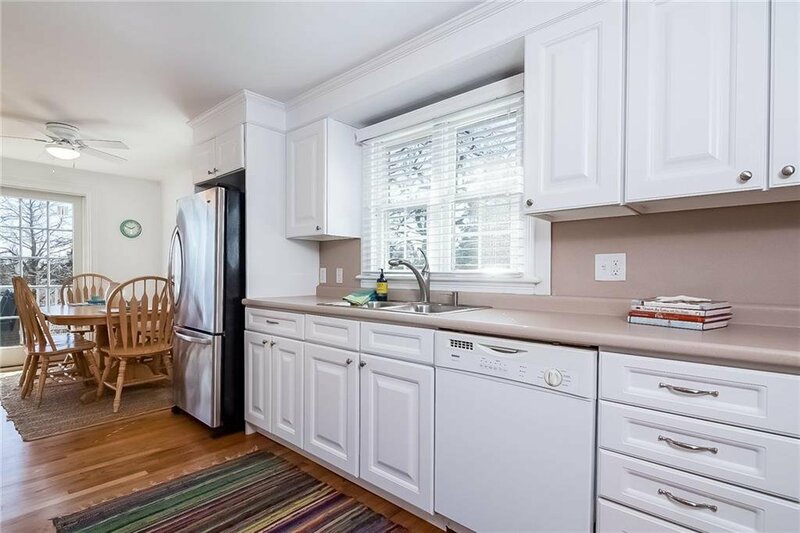 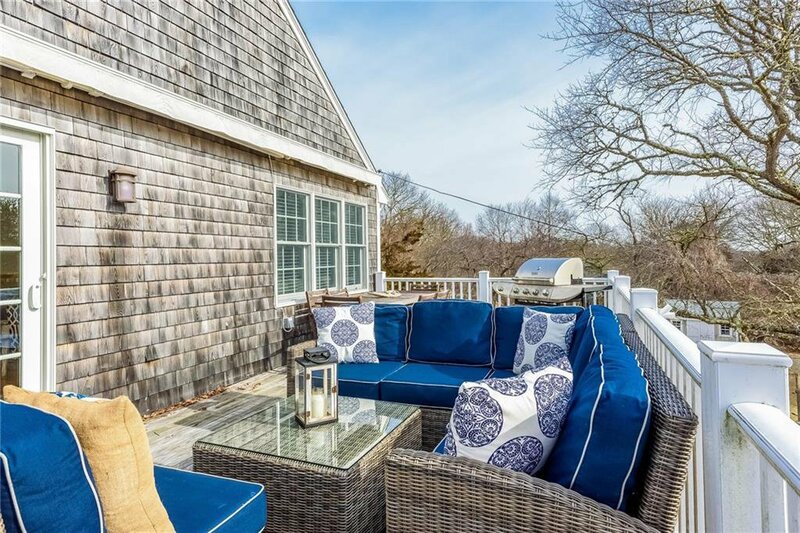 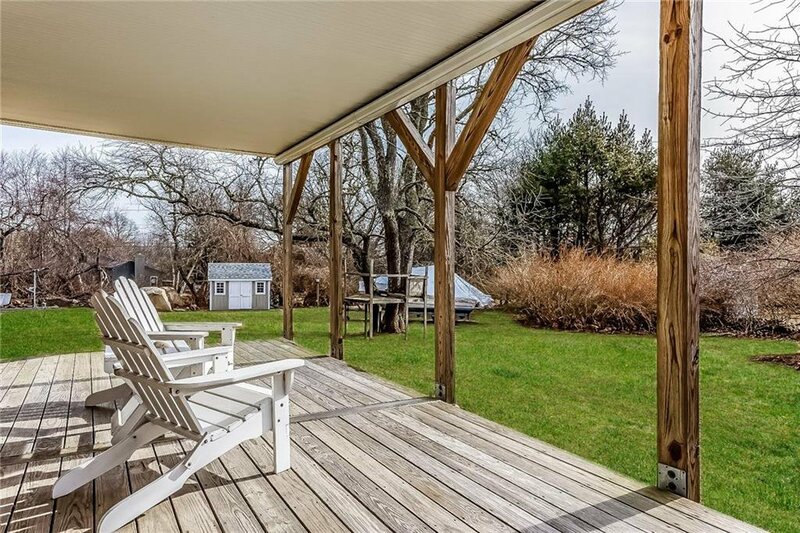 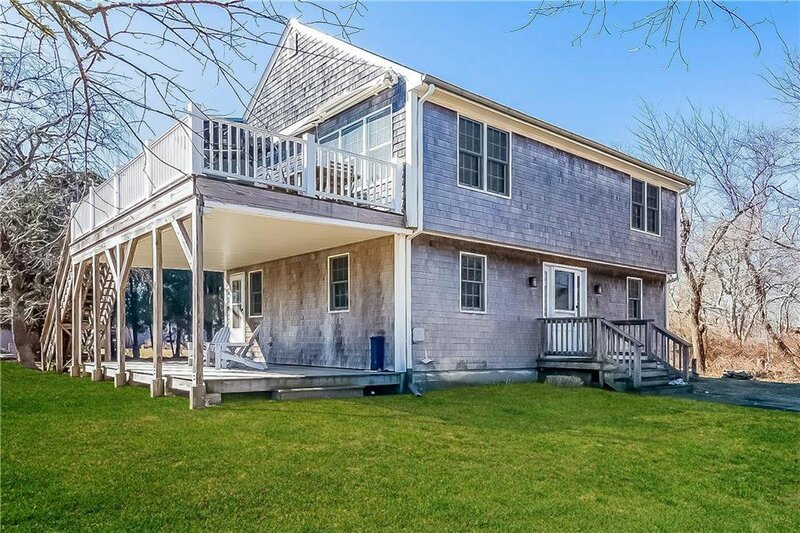 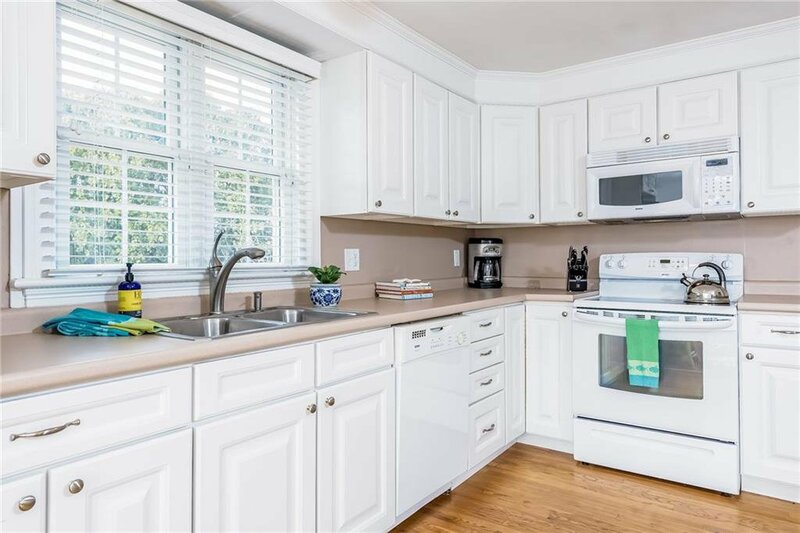 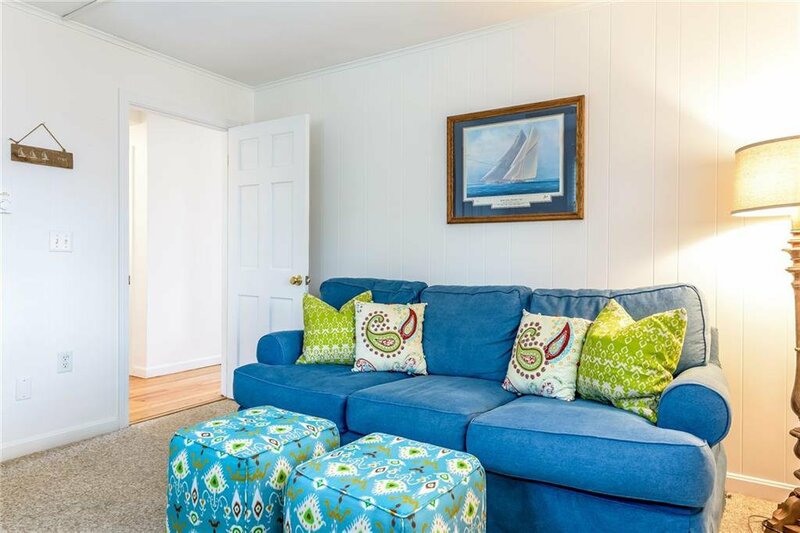 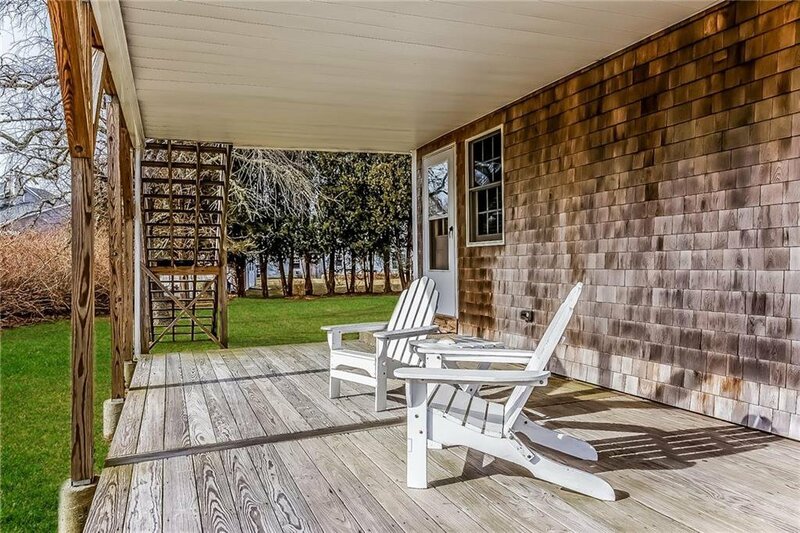 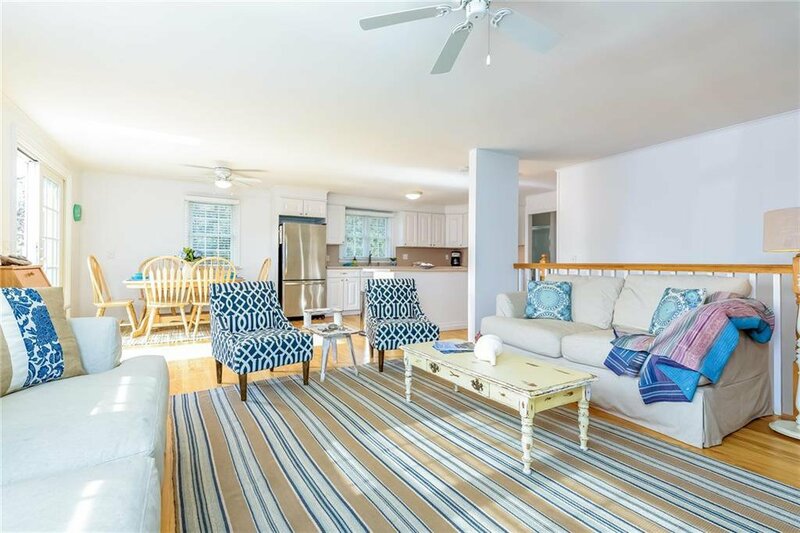 This peaceful oceanside retreat is sited on over Â½ acre providing plenty of lawn for all of your outdoor activities and extra space for parking your boat. 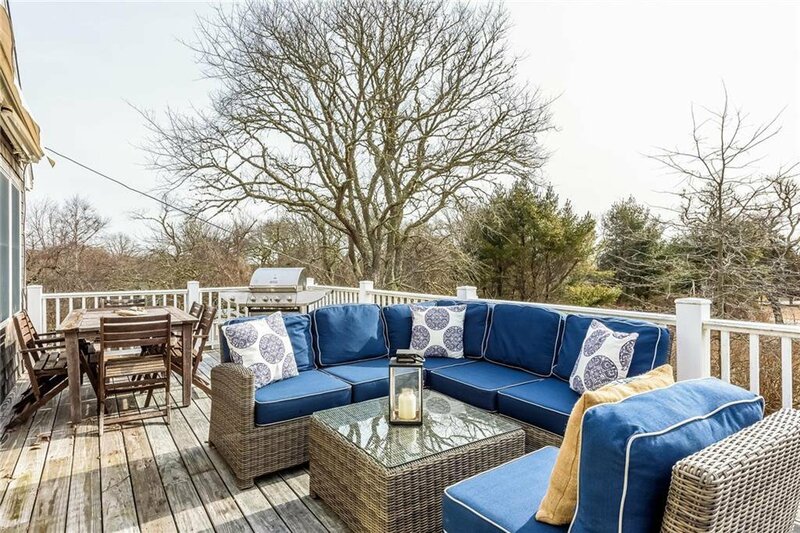 A spacious deck with distant ocean views is the perfect setting for sunset dinners with family and friends. 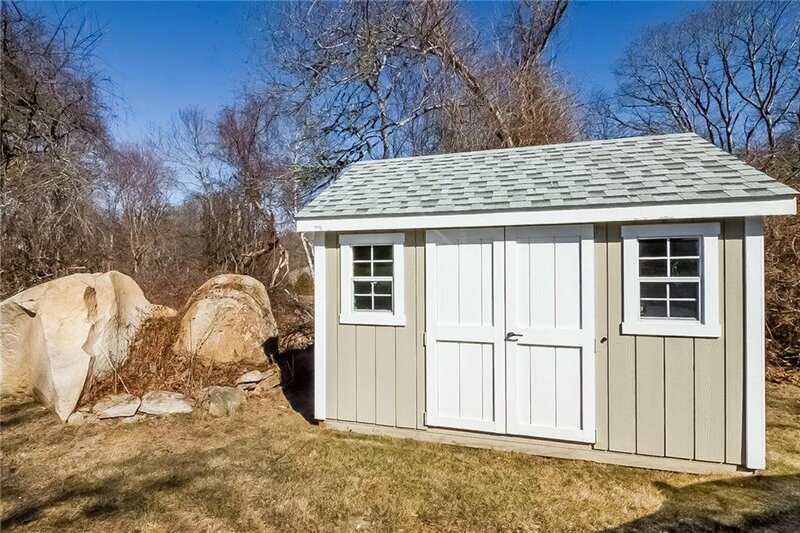 A full basement and a shed offer additional storage area for kayaks, paddle boards, bikes, & beach equipment. 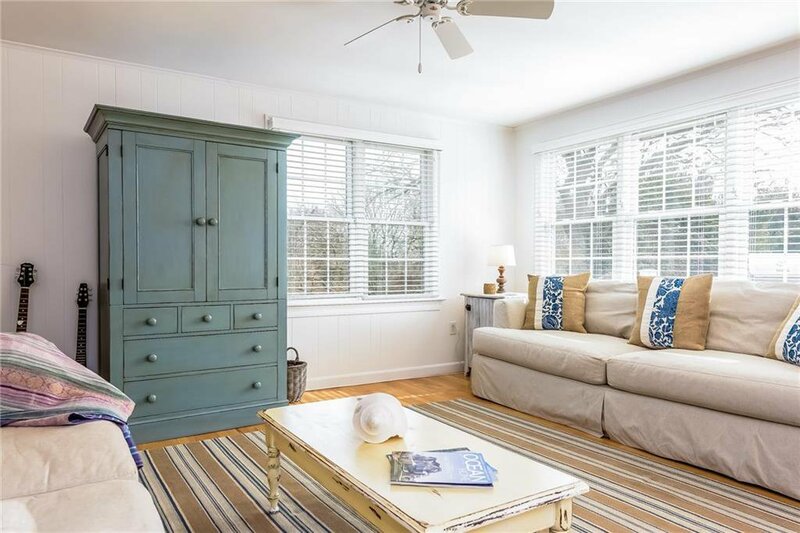 The close proximity to a private white sandy beach and its peaceful setting surrounded by nature make this an ideal retreat any time of year.